Growing churches say 'Yes' to things that declining congregations say 'No' to. ~Robert Schnase, Just Say Yes! The church is a school for love, helping people grow in grace and in the knowledge and love of God. Missional churches shift a No culture to a culture that helps people cultivate their calling and creativity. It is at the margin that we fulfill the mission of the church. I'm not asking you to change your theology; I'm asking you to live out your theology. Give permission and see what happens. 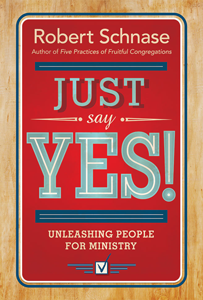 Churches say No in a thousand ways to new ideas, ministry initiatives, and creative people. 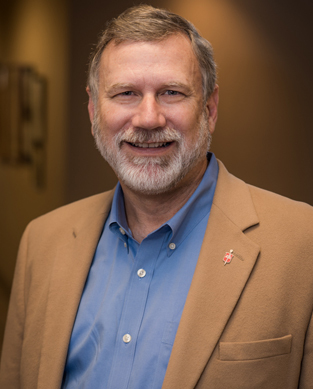 Churches struggle with committees that are no longer conducive to their mission while pastors and laity have become conditioned to view anything new with suspicion and resistance. Meaningful change must start at the top. A lever helps us move an object that otherwise we could never budge. 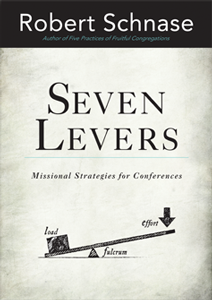 Seven Levers: Missional Strategies for Conferences explores conferences in operational terms, highlighting focal points for change. 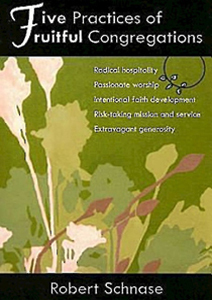 People are searching for a church shaped and sustained by Radical Hospitality, Passionate Worship, Intentional Faith Development, Risk-Taking Mission and Service, and Extravagant Generosity. People are searching for a church shaped and sustained by.